Why it pays to count your steps. Have you been counting your steps on a daily basis? Did you know that this could help you monitor your daily activity levels and even more, it could help you know how many calories you burn daily and weekly, if you are trying to lose weight. 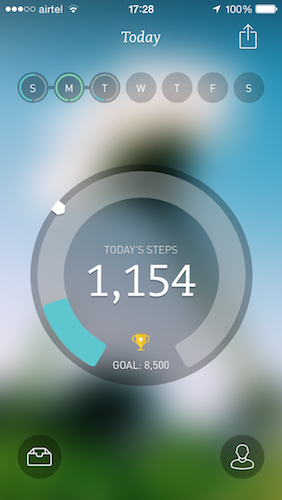 Apps: There are thousands of step counting (pedometer) apps that you could download with your phones and carry about. As long as you are with your phone and you are moving, it will keep counting. Most android phones can do this. Some even come with the app already installed. 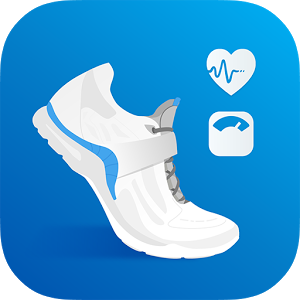 Devices: You could get a HRM (Heart Rate Monitor) which can count your steps, count calories burnt and even monitor your heart rate while you exercise and all through the day. This can come in a watch, bracelet or tag form. This tool shouldn't be used by ONLY those trying to lose weight, any and everyone could benefit from this. After all exercise is good for everyone. I think it is VERY important especially for those that live a sedentary lifestyle. Did you know that the average person needs to take 8,000 to 10,000 steps a day to stay healthy? Think about this. Don't you think this contributes to the high rate of obesity and people are finding it more difficult to lose the extra weight. When you wake up, hop or skip on the spot for about 5 mins, then go take a shower. Walk to your lunch and not the other way around. Every bathroom visit, try and put in 20 hops or skips. Right there at your work desk, while sitting, do a speed march on the spot for about 5 mins, every 2 to 3 hours. Right before you shower and go to bed, do another 5 mins of hoping or skipping on the spot. You will be surprised how many extra steps you just put into your day. Your heart will thank you for this. Download a step counter app onto your phone (check google play store), or get any of the devices in the pics above, you can comfortably wear them all through the day to help you keep tabs on your progress. 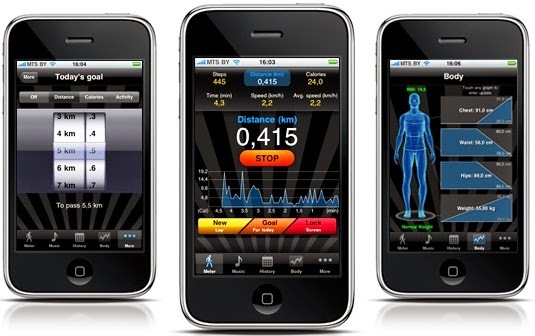 Do you use this app, has it helped your lose weight or stay healthy? Please share in the comments, i'm waiting to read them..... Thanks a bunch!! I love you for taking a step. God bless.